... inspired by our members at the 2017 VISION Day. Members meet on the second Saturday of every month at Noon Eastern for a group repatterning to support our professional roles. Four times per year the group meets on the second Thursday of the month at 7:00pm Eastern to accommodate members from other time zones. The event is hosted with video conferencing using zoom.us and all members are warmly invited to attend. The sessions are informal and a great place to meet other members, make connections and of course be repatterned! Visit the WOT program page to sign up for sessions, access recent recordings, between-session discussions, or to sign up as an upcoming volunteer session facilitator. World Peace Hologram is hosted at our micro site www.WorldPeaceHologram.com . The public is invited to join free group proxy sessions intended to create a vibration of peace in the world. Our premise is that when each of us resonates with peace, we strengthen the vibration for peace in the world. Sessions offer the opportunity for the public to experience the benefits of a Repatterning session, helping participants to relate their own personal issues and intentions for inner peace (money, relationships, belonging, family, health etc) to the outer peace of the world at large. A long standing program launched in the aftermath of 9/11 World Peace Hologram (WPH) you are invited to either follow the blog or subscribe to the newsletter to find out when the next sessions will be offered and how to participate. 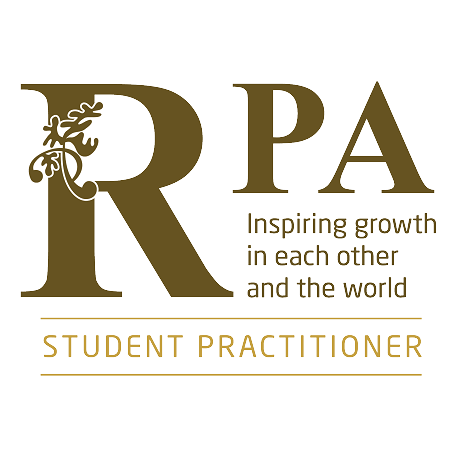 The RPA Journal is a publication of the Repatterning Practitioners Association. Our practitioners write about the useful applications of the Resonance Repatterning system, related topics of alternative healing and energy work, or share resources of interest to those on the path to self-healing and transformation. Either follow the blog site at www.RPAJournal.wordpress.com or Subscribe to our newsletter round up of recent articles. 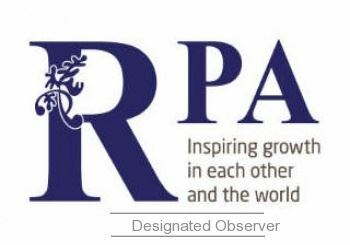 The RPA Journal is currently published monthly. Certified and Student Practitioners - Ready to Join And Create Your Author Archive of Articles? Continue reading for instructions on how to become a journal contributor, writing guidelines, obtain support and other resources for your successful participation. The RPA hosts 3 free annual events for the involvement and engagement of its' members. 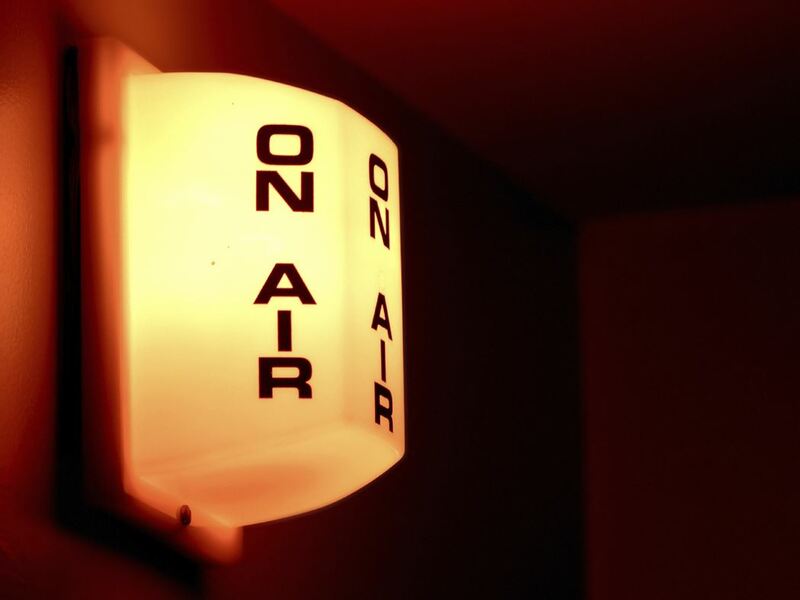 As of 2016, Events have been hosted in a live video conferencing format with audio and /or video recordings provided afterwards. The events give members an opportunity to meet each other, ask questions, make suggestions, learn new things and find out about opportunities to be involved. Find out more about our events. The process of certification with the Repatterning Practitioner's Association begins with your enrollment in the program and approved membership application as a student practitioner. Fnd out more about the RPA Certification requirements and how to join the program. DO's - Please login with your Designated Observer username and password. You will land at the DO Information Center. An invaluable part of learning Resonance Repatterning is the tradition of doing exchanges for the purpose of practice and personal improvement. RPA is now proud to present a Mentoring program to support practitioner and student practitioner alike with the hope of extending these professional benefits. This is a partnership that involves the pairing of a Certified Member and a Student practitioner who are committed to professional and personal growth. They must be willing to commit both time and energy to ensure that goals are met. Member Forums - the association invites membership participation and discussion on a variety of topics. Professional Forums on program pages support the discussion of program specific topics. Social Forums provide members at large a place to connect. Support Forums for Committees facilitate between-meeting dialog for committee members.